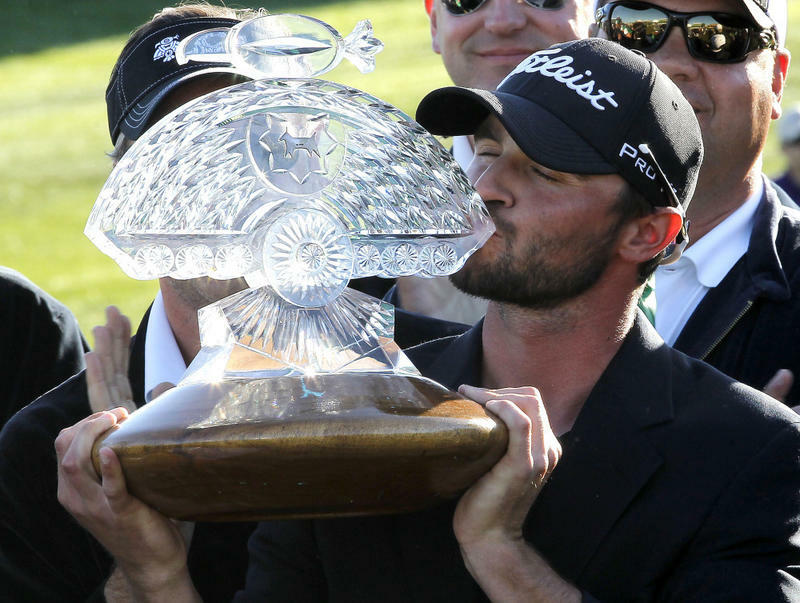 Professional golfer Kyle Stanley will forever remember Super Bowl Sunday 2012. And not because he's an over-the-top New York Giants — or Madonna — fan. But because he won the unglamorously named Waste Management Phoenix Open on Sunday. And for Stanley, there was nothing trashy about his final-round 65 that secured a one-shot victory and his first on the PGA tour. 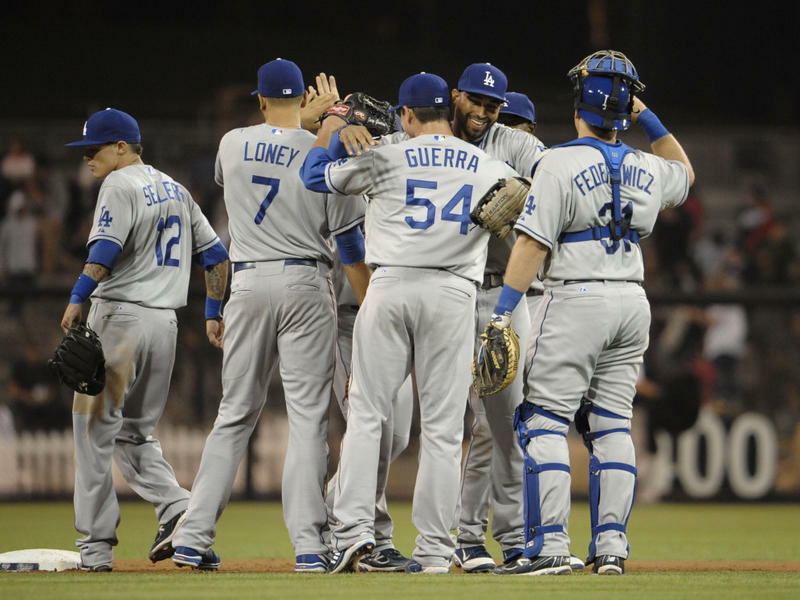 The Los Angeles Dodgers are one of professional sports' most storied franchises. But they're up for auction because much-maligned and outgoing owner Frank McCourt was forced to put the team under bankruptcy protection last summer. Now, preliminary bids for the Dodgers are due on Monday. 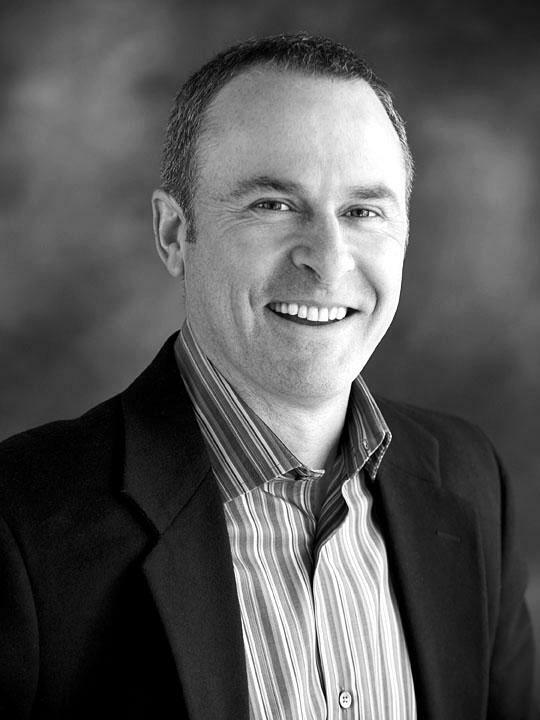 The team lost its luster during McCourt's ownership, but estimates for the winning bid range from $1.2 to $2 billion, dwarfing the record $845 million paid for the Chicago Cubs a couple of years ago. 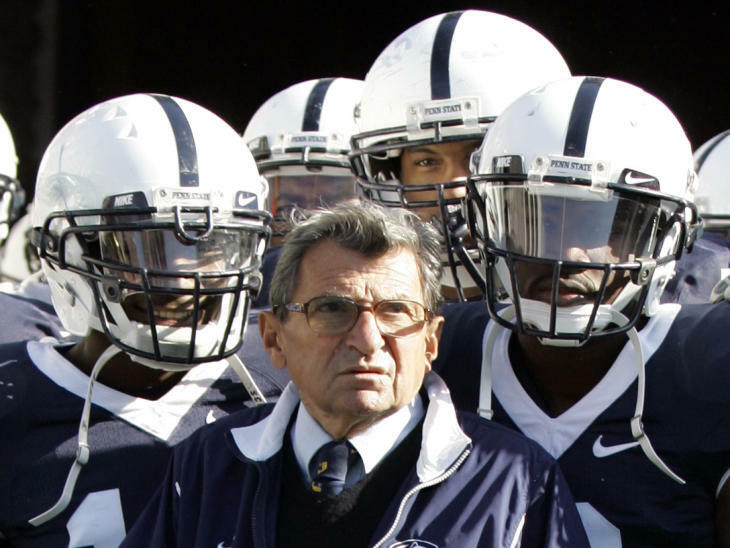 Joe Paterno, the man synonymous with Penn State football, died Sunday after developing complications from lung cancer. He was 85. Paterno was an iconic figure on the sports landscape. He coached at Penn State for 61 years, though his long tenure ended amid a child sexual abuse scandal.